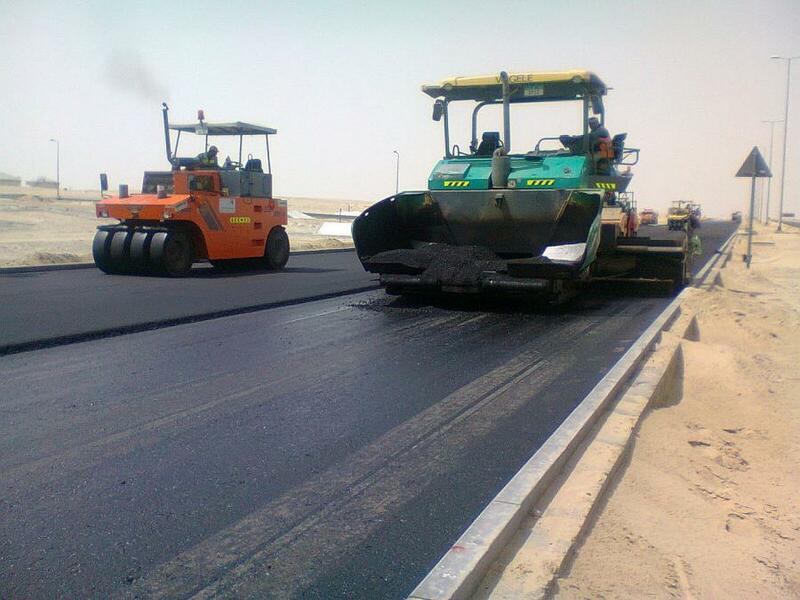 The Federal Government on Tuesday promised to complete all ongoing road projects in the South South Zone before the end of 2020. The Director of Highways, South South, Mr Godwin Eke, stated this while conducting newsmen on an inspection tour of the Benin-Auchi-Okene road project in the state. Eke said the road construction projects in the zone would be done with funding captured in the budget. “Most of the contractors have been mobilised to site while some have been fully paid and given period within which to complete the projects. “The South South had benefited immensely from SUKUK loan of N100 billion to construct roads across the six geo political zone,” he said. Mr Oke Owhe, the Controller of Works, Federal Ministry of Power Works and Housing, Edo disclosed that the project was the dualisation of Benin-Auchi-Okene road adding that it had had been divided into four sections. Owhe explained that of the four sections, three are in Edo which are section two,Okene-Auchi road, section three from Auchi-Iruekpen while the section four is from Benin-Iruekpen. He said section two of the road is 63.7 kilometer long, while section four is 47.40km adding that, the road was almost 60 per cent completed. Chief Momodu Abdulrahaman, the Daudu 1 of Uzairue Kingdom, appreciated the federal government for the development, stressing that it would open doors for more businesses to thrive especially for farmers in the area. Mr Mustapha Shehuri, the Minister of State for Power, Works and Housing, had in December 2018 made an on-the-spot assessment of the Benin-Auchi-Okene road project. Shehuri, during the assessment tour, frowned at the slow pace of construction on the road and ordered the contractors to increase the level of work.